At Woodview Joinery we can manufacture almost any shape or size of window you require, from today’s modern designs back to heritage windows of the past. 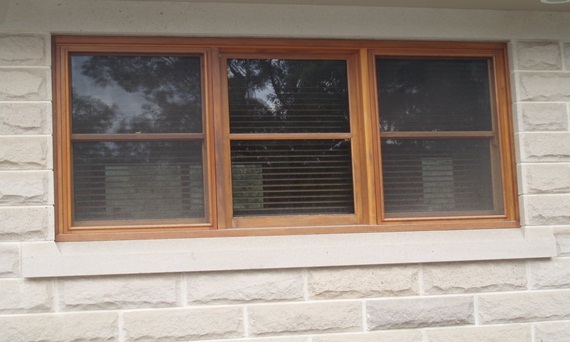 We can also make windows to match existing window styles in your home. You can see some of these examples in our photo gallery. 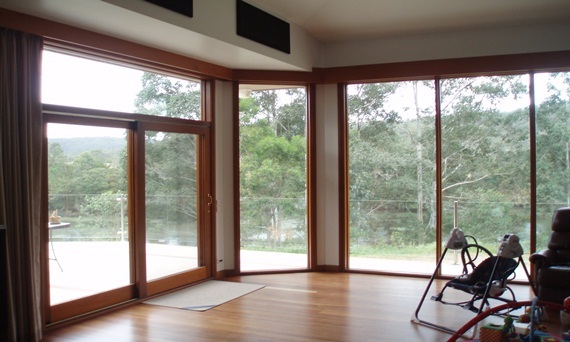 All glazing conforms to the modern Australian standards. To make an inquiry or request a quote please call us on (02) 4576 3478 or fill in the quote request form on the right hand side of the page. Woodview Joinery is located in the Hawkesbury region of Sydney and services the entire greater Sydney region, including the Blue Mountains.